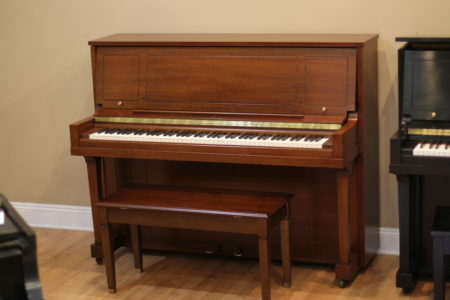 At 5’6″ long, the model L168 is the perfect size for a living room, rehearsal space or teaching studio. 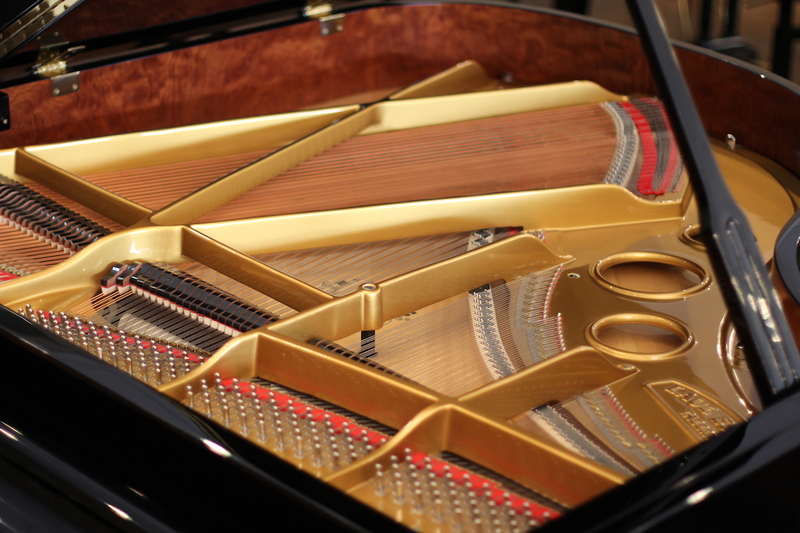 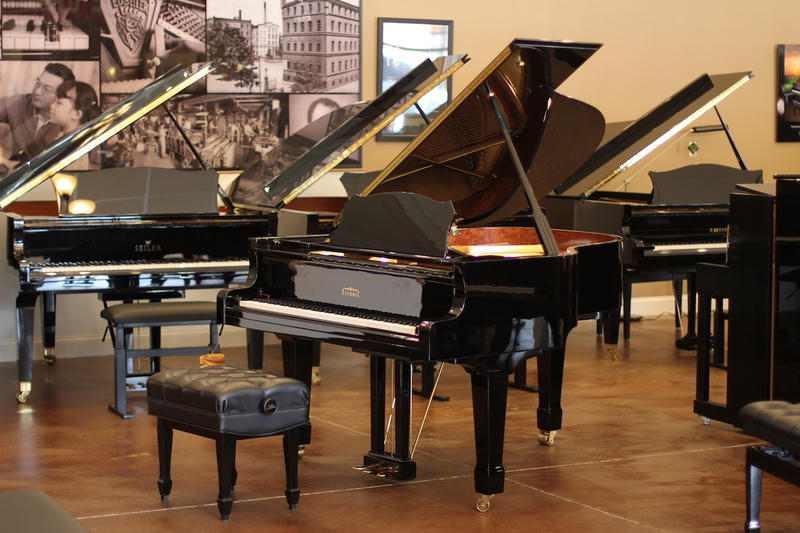 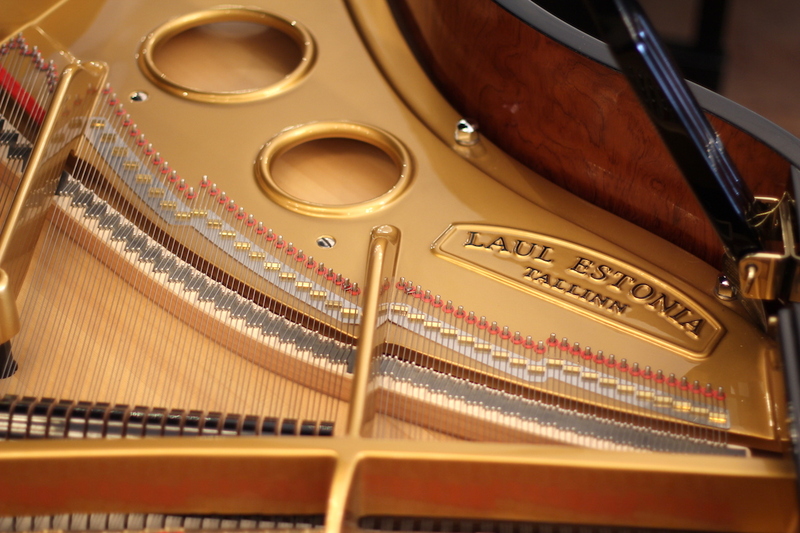 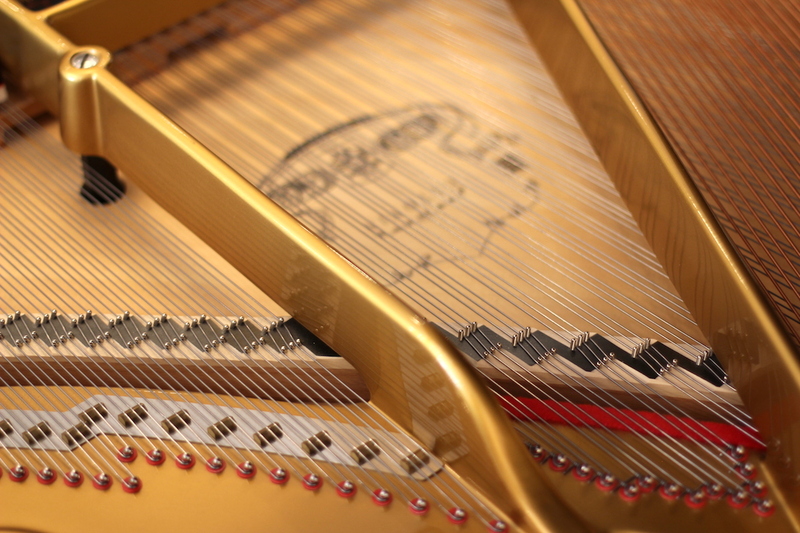 Estonia has firmly established their brand as a “best value” among premium, hand-made pianos. 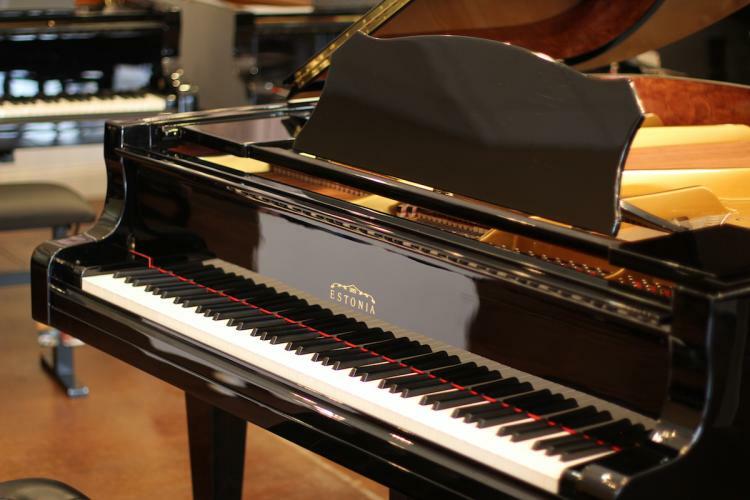 This pre-owned piano is a chance to save even more. 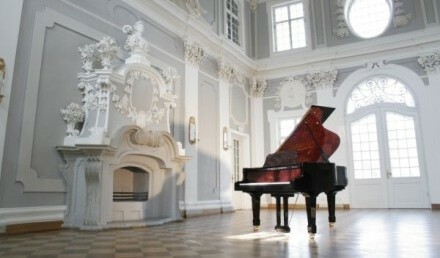 Built by hand in Tallinn, Estonia under the direction of virtuoso pianist, Dr. Indrek Laul, each Estonia offers amazing beauty and performance. 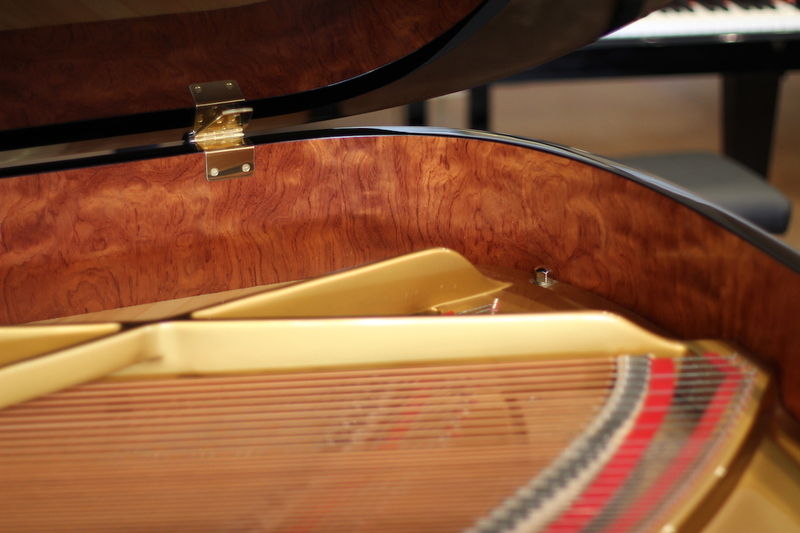 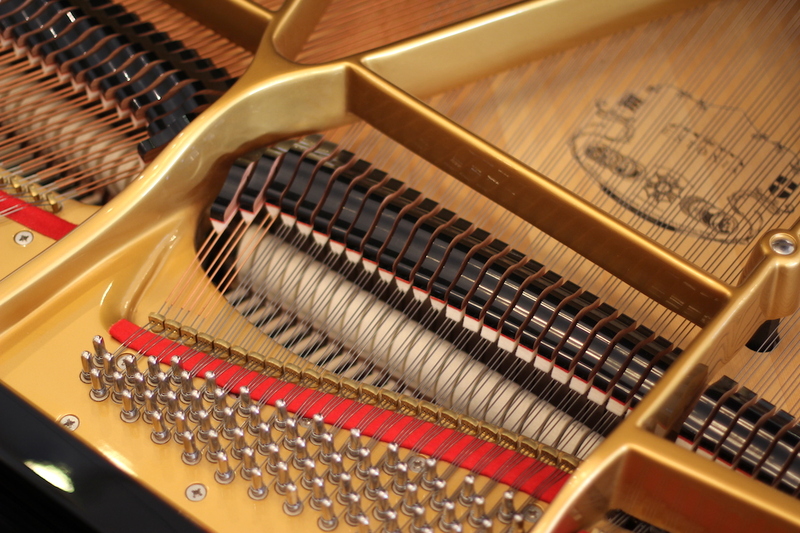 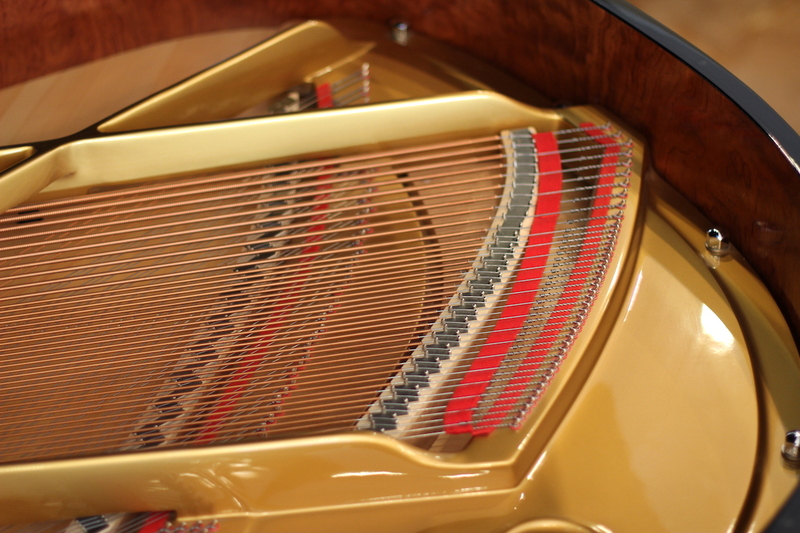 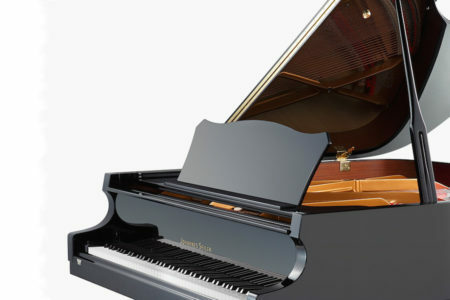 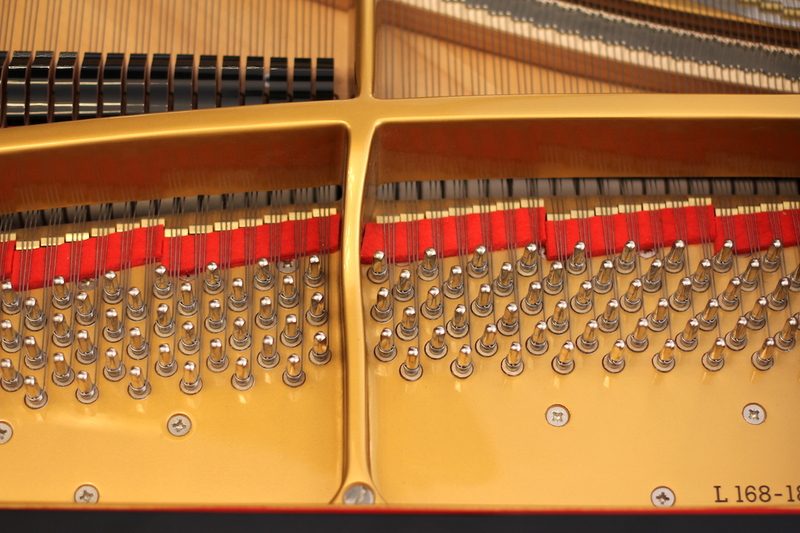 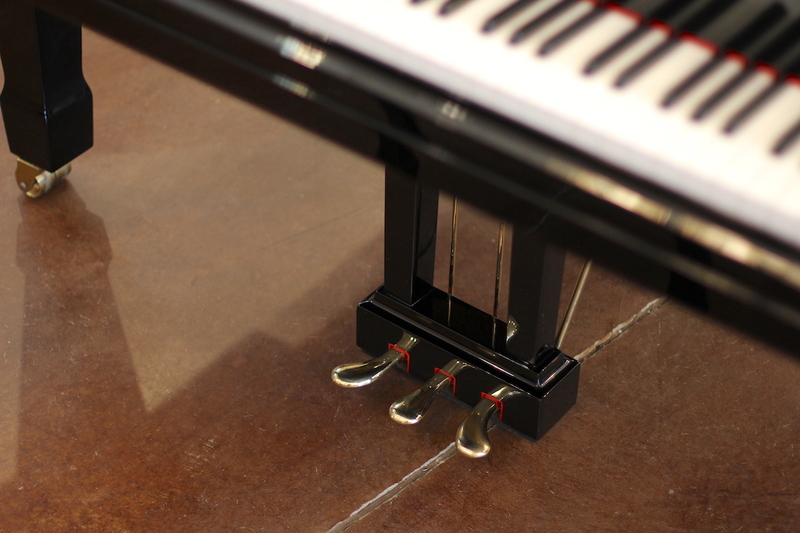 The 5’6″ model L168 is a relatively small grand, but has the dynamic range, depth and tonal change of larger pianos. 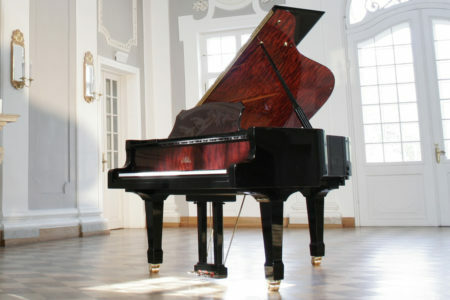 This Estonia also features a Full Renner action from Germany, giving it top-tier control and longevity only found in heirloom instruments like this. 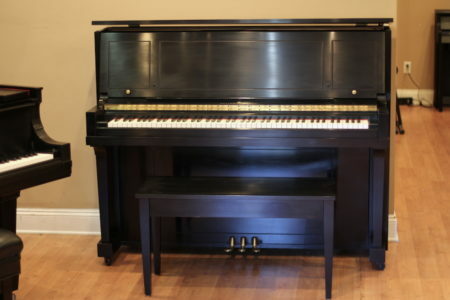 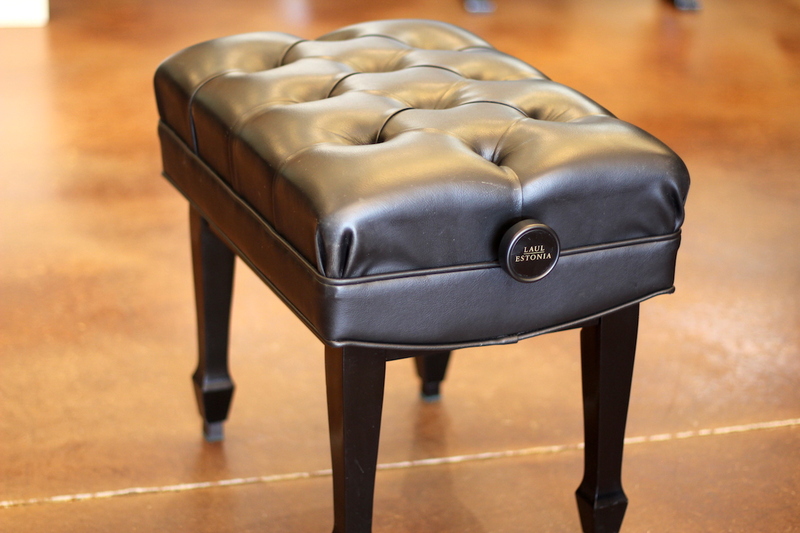 Includes matching artist bench, 5 year Parts & Labor warranty.